No Hebrew fonts? Need to see the vowels? Then use our word search. 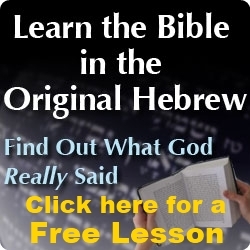 Learn to Read Hebrew FAST!